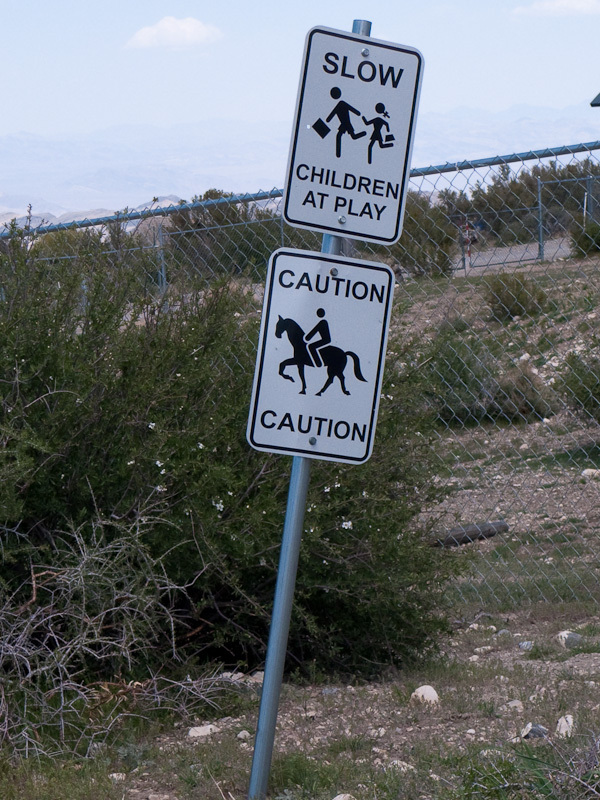 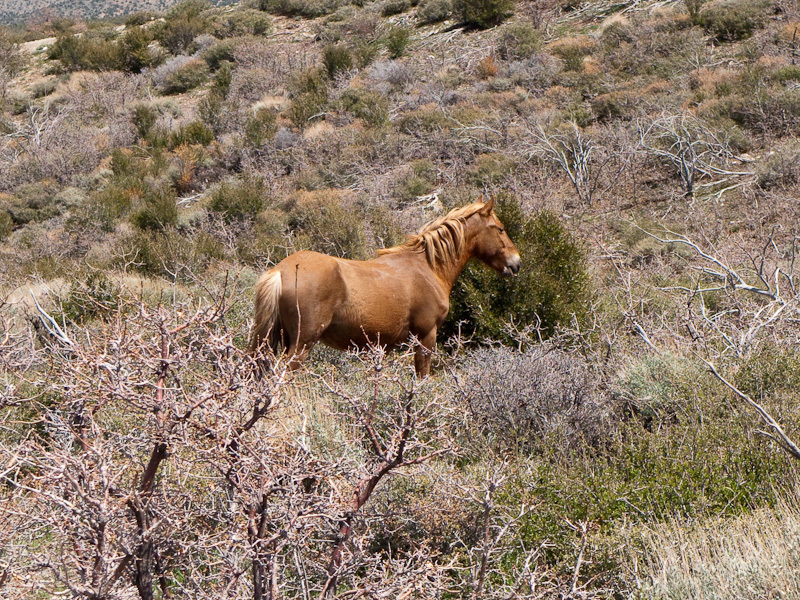 So you can watch them relativ close without any frighting of the Wild Horses. 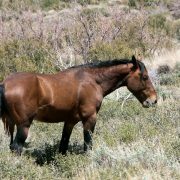 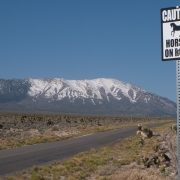 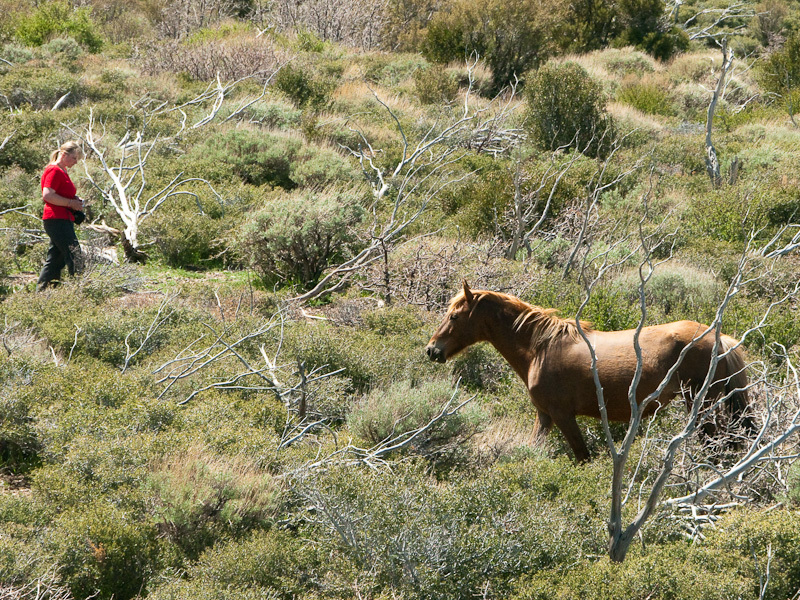 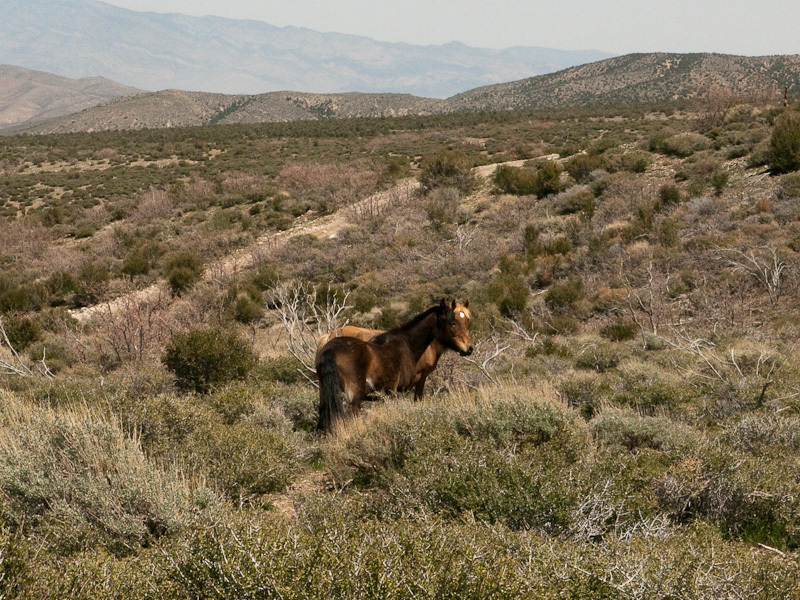 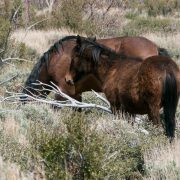 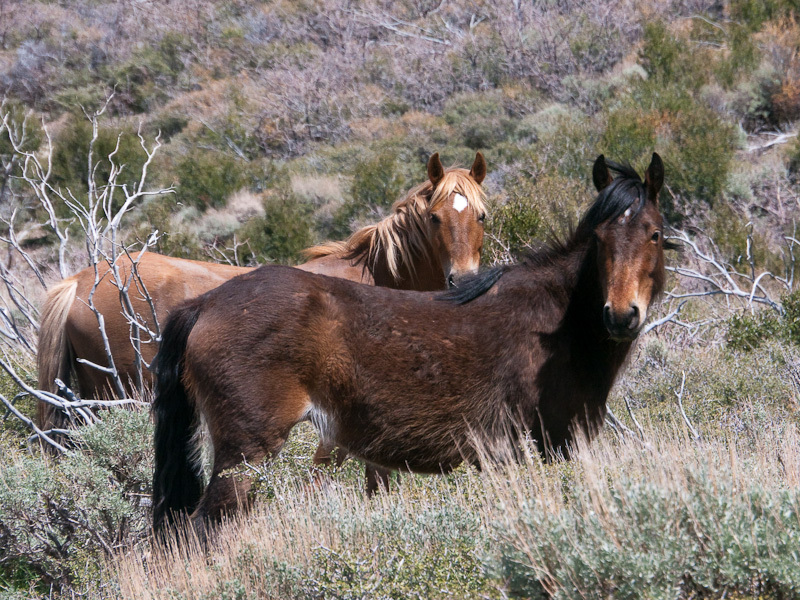 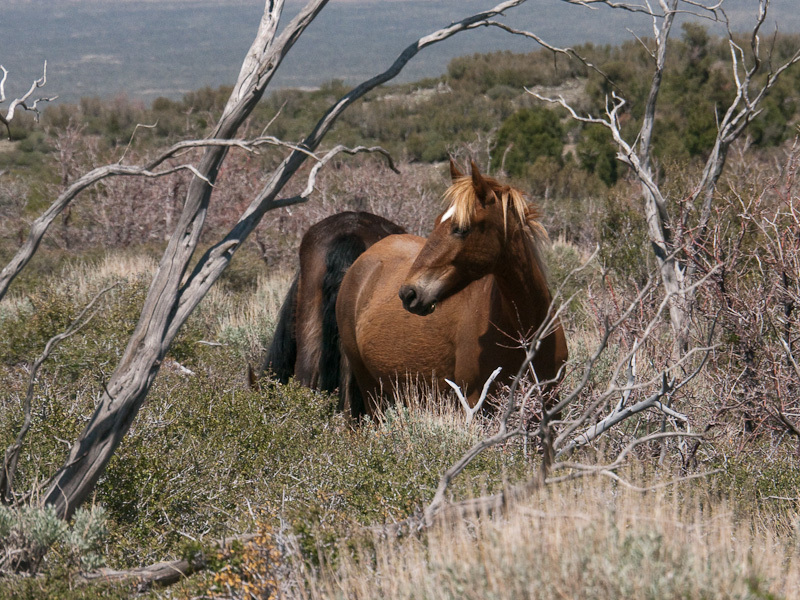 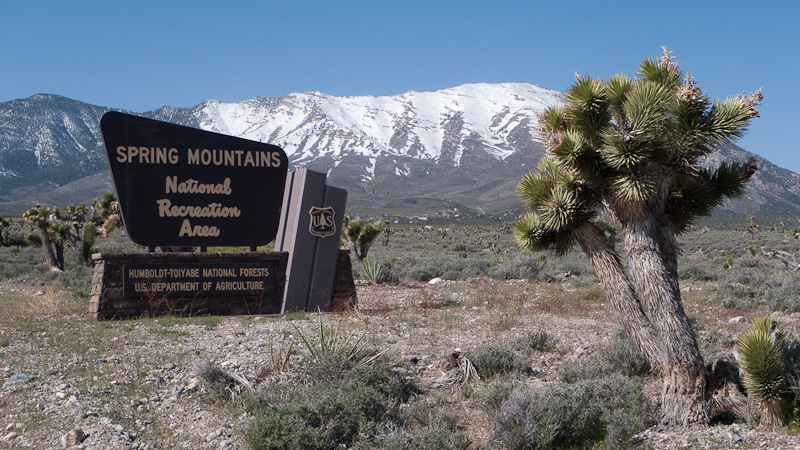 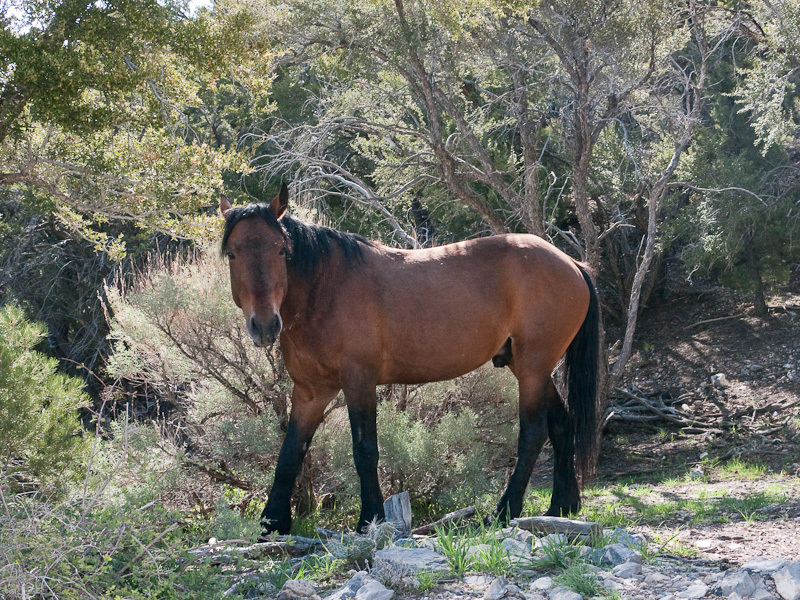 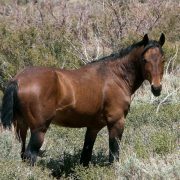 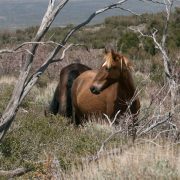 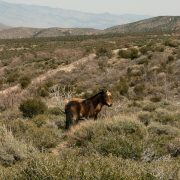 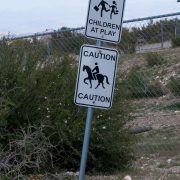 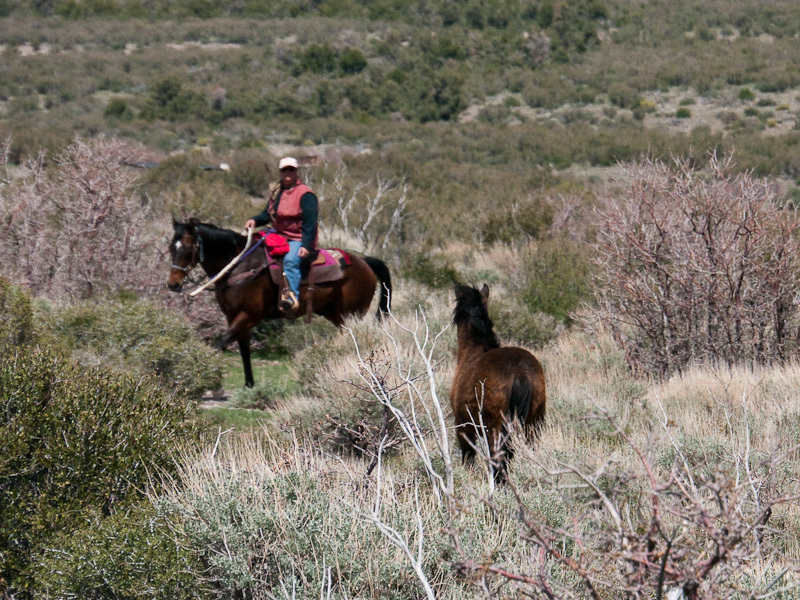 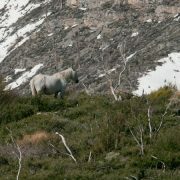 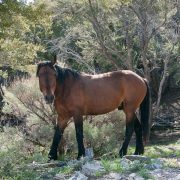 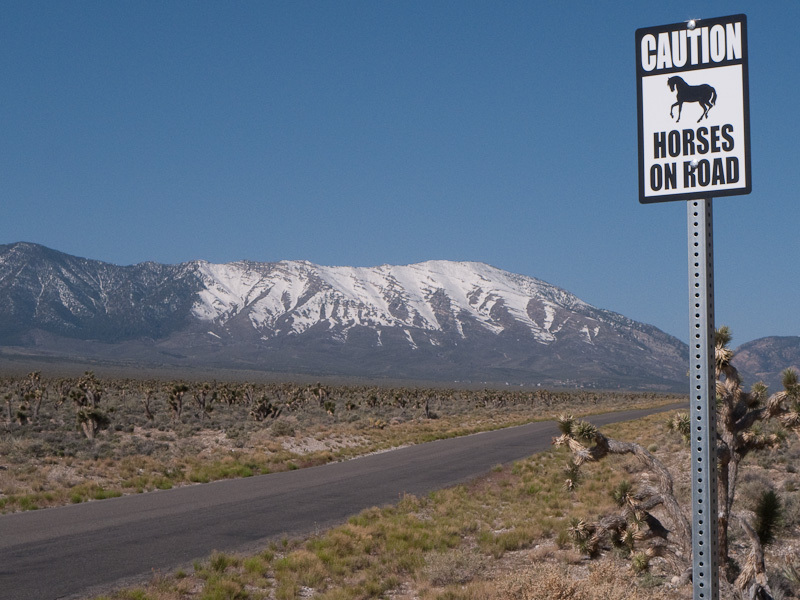 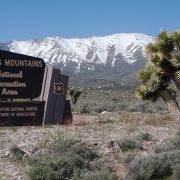 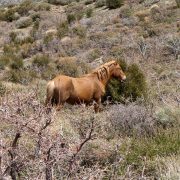 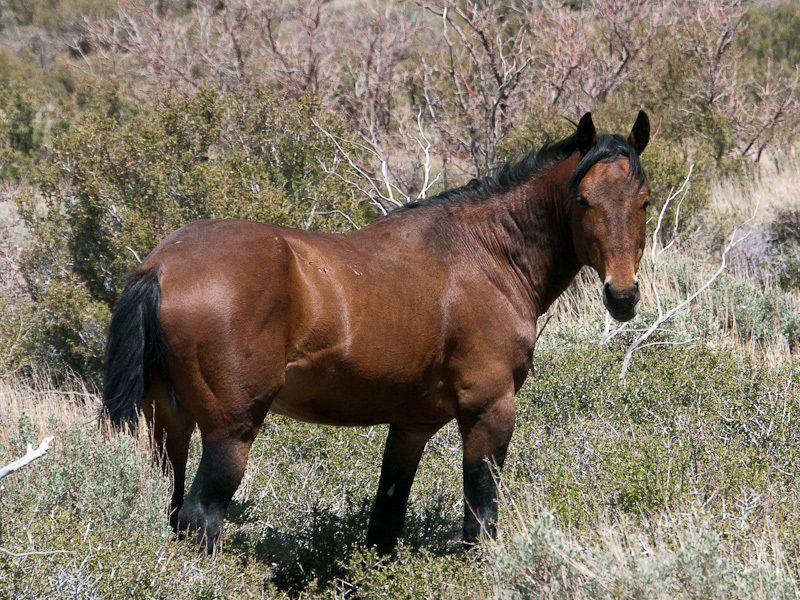 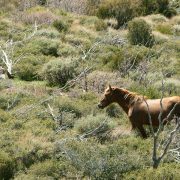 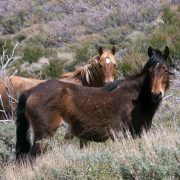 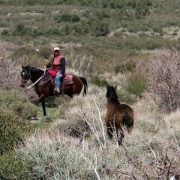 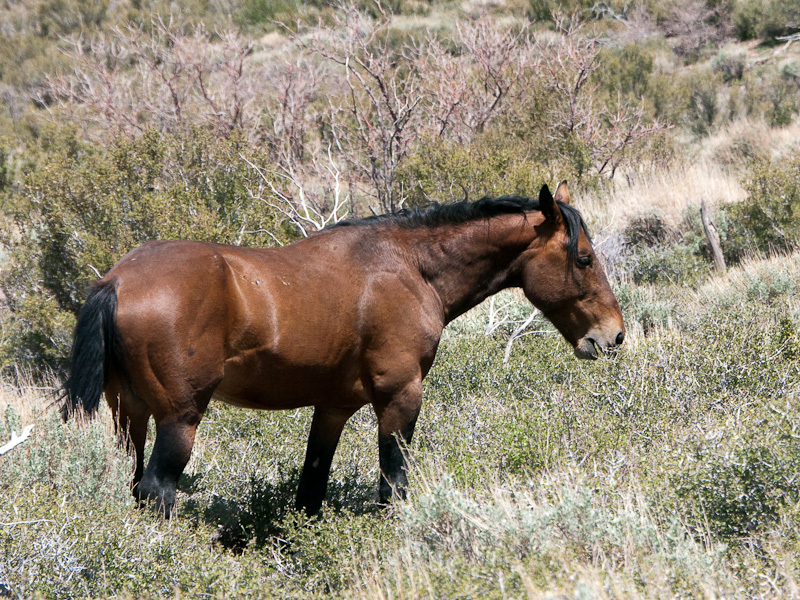 The pictures are made at the Camp Bonanza Camp Dr.
What’s a good time to go see the wild horses? 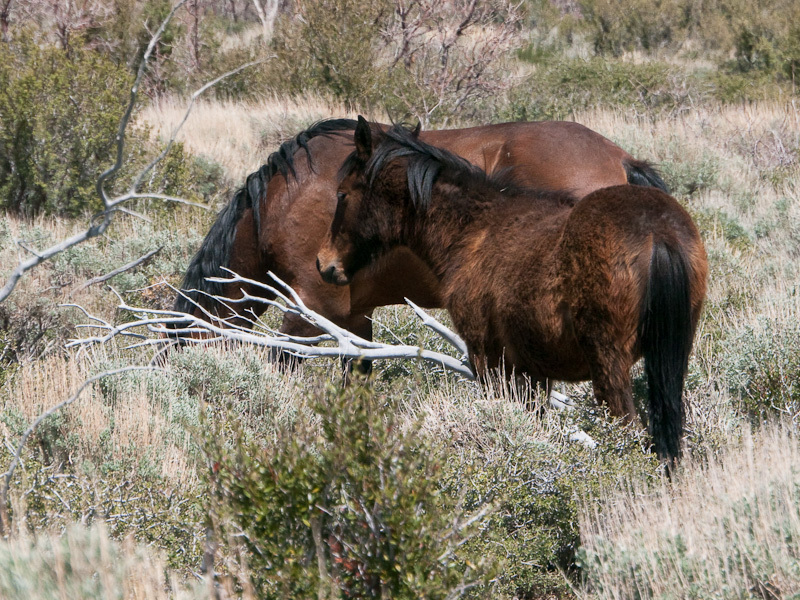 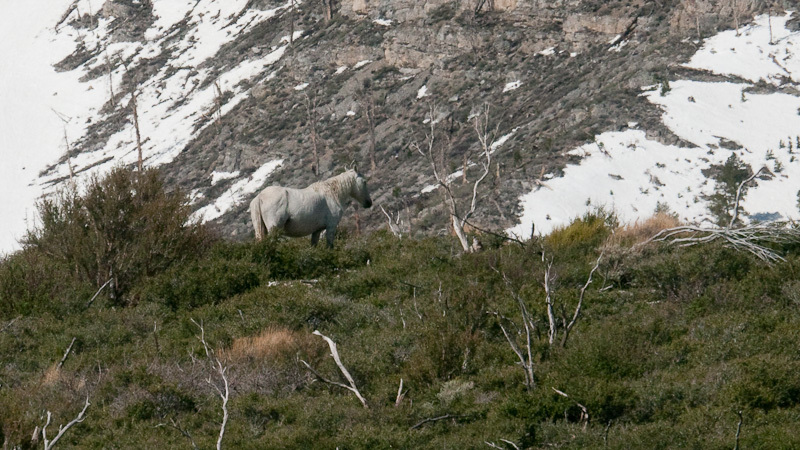 In my experience, the best time to photograph the Mustangs is in the afternoon – around the little comunity.